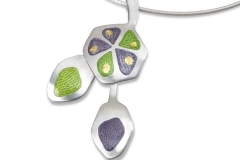 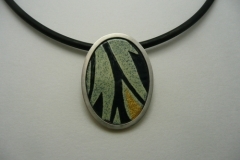 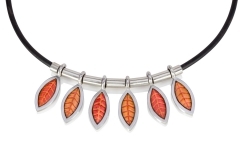 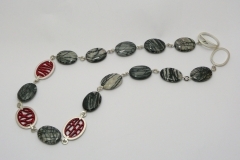 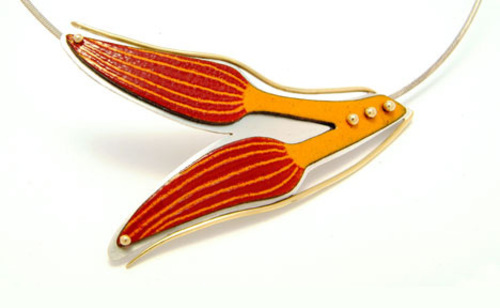 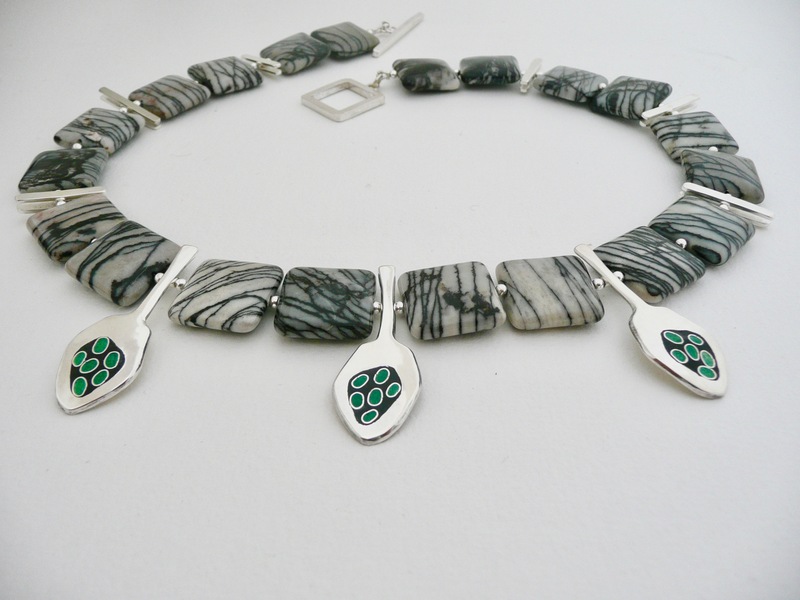 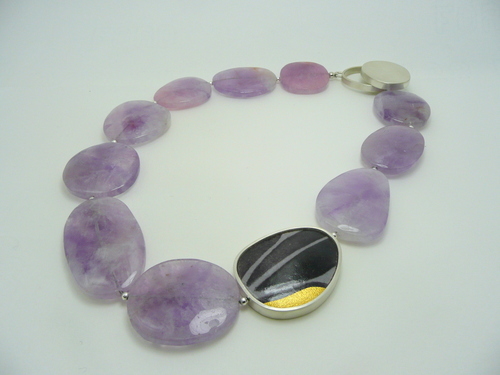 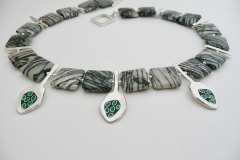 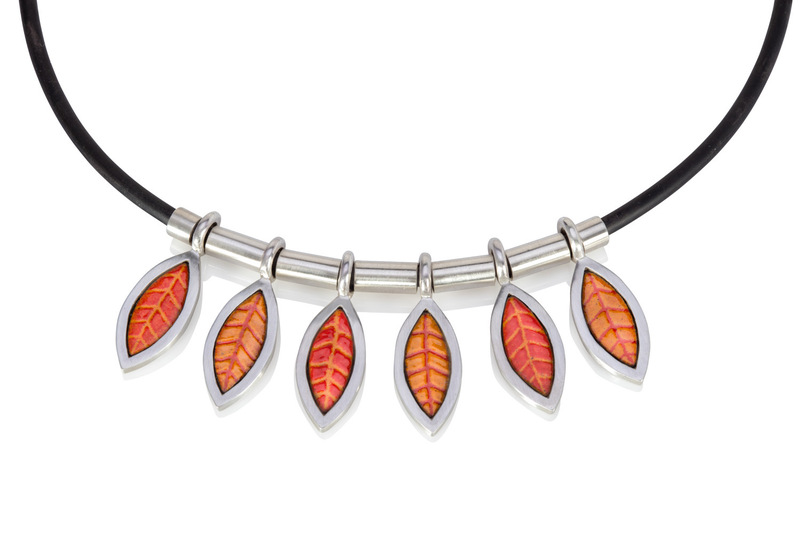 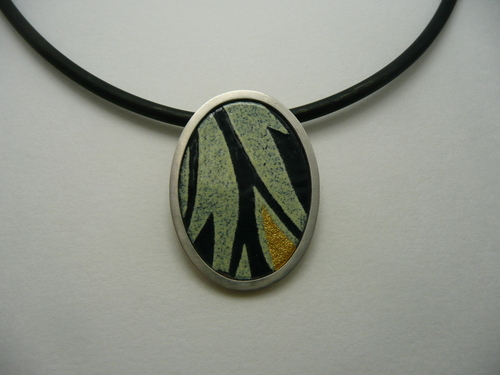 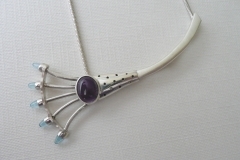 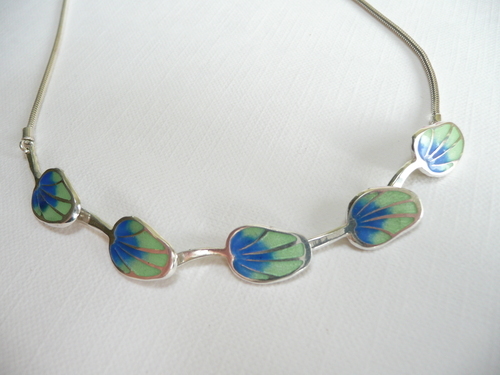 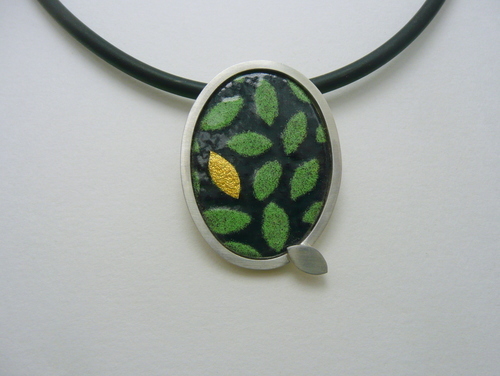 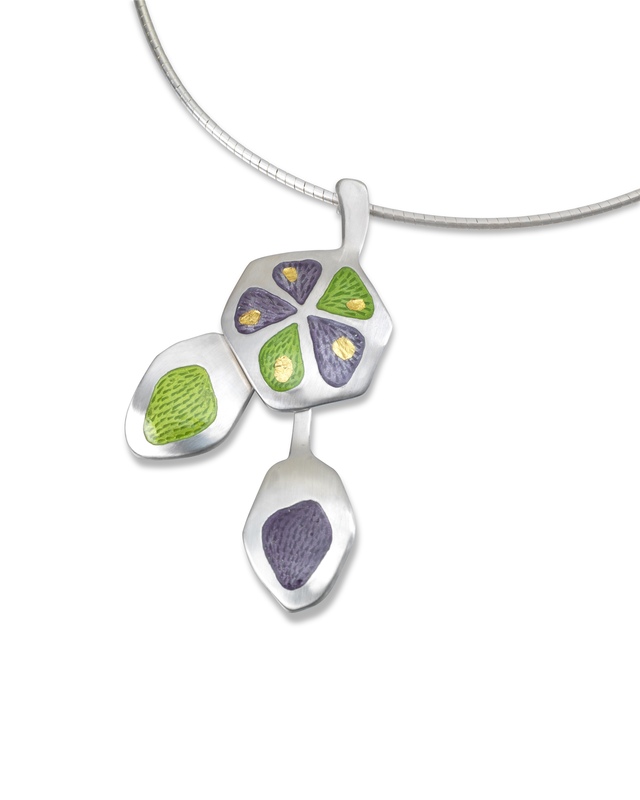 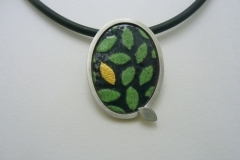 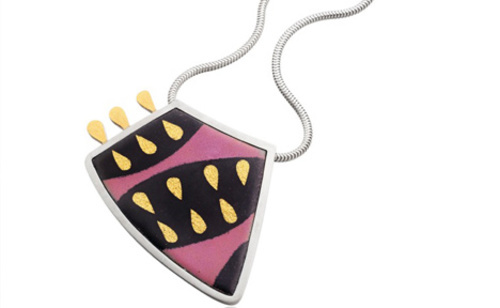 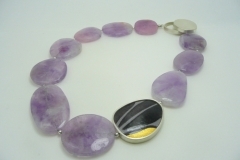 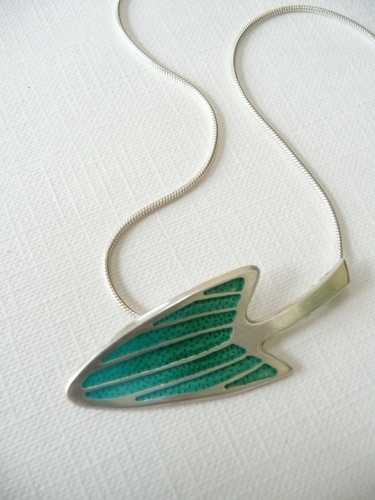 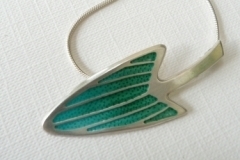 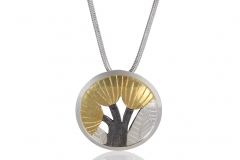 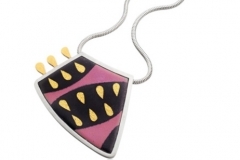 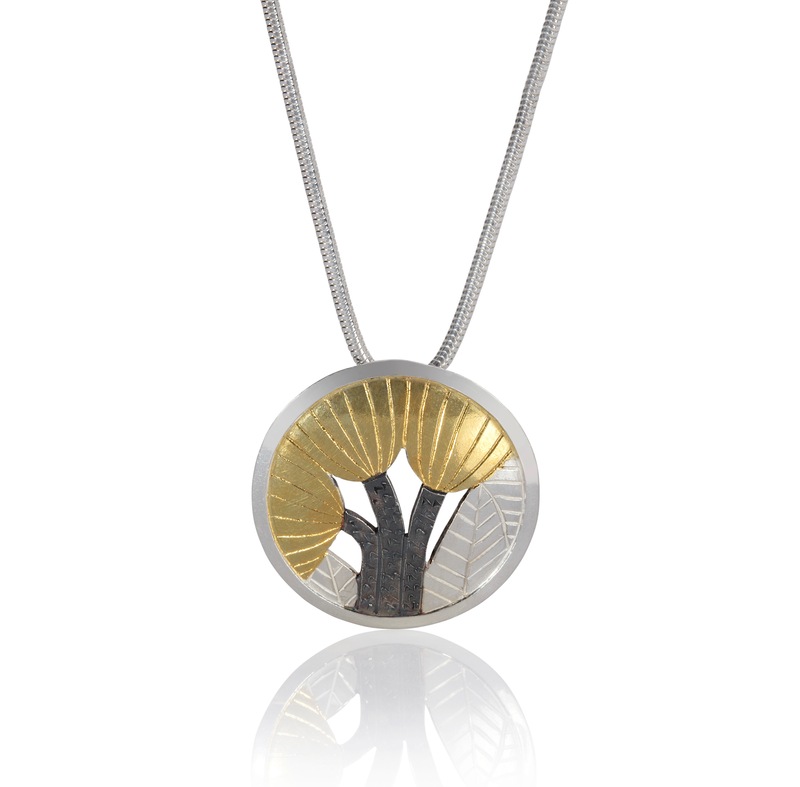 Bold leaf or flower designs on a choker or a chain, in a range of colours. 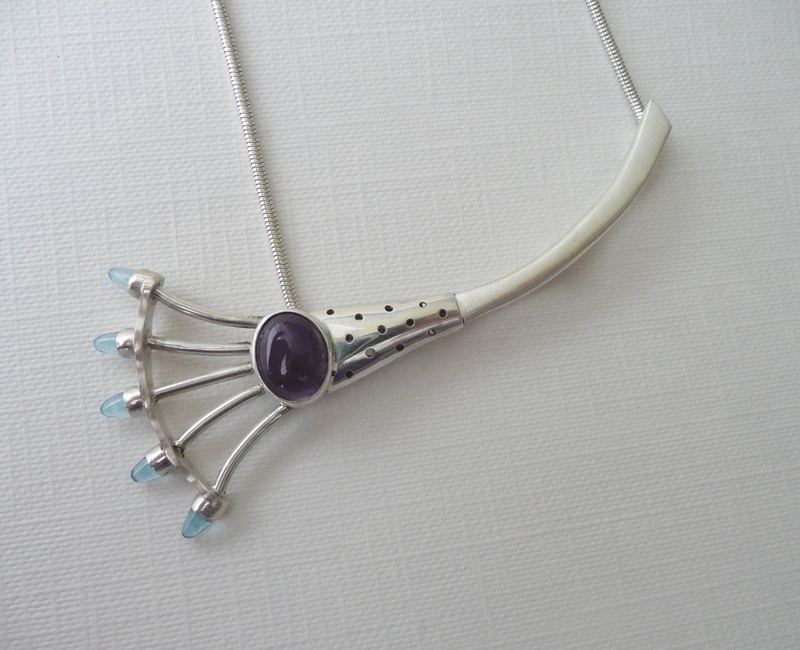 Suitable for day or evening wear. 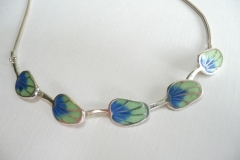 Click on any image for more detail or to bring up a slideshow.